The release of new skill based games has stagnated a bit after a period of titles that had players sweating bullets on each and every level. But that doesn’t mean that from time to time there aren’t new games that owe a debt to the movement, and Crystalrect is a new title deserving of attention. 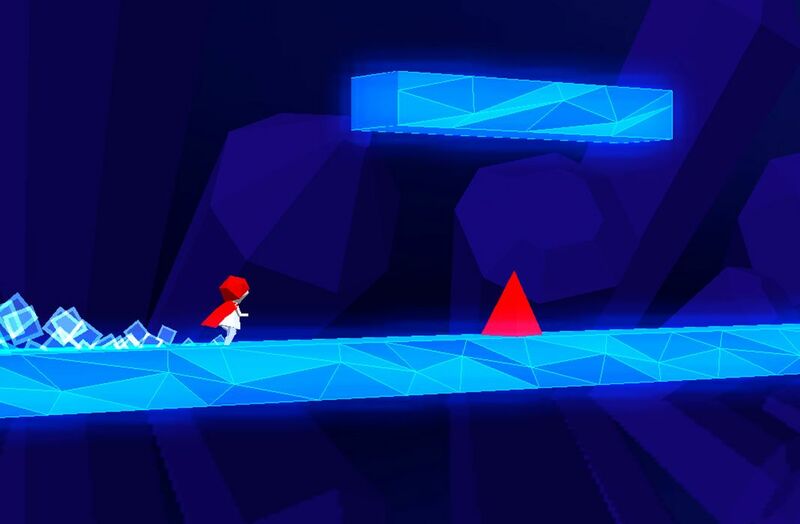 It’s a game that doesn’t hide the inspiration it draws from cult classics like VVVVVV and Geometry Dash. Crystalrect puts you into a state of panic from the get go. It appears to be simple, but the easiest path is never the correct one. 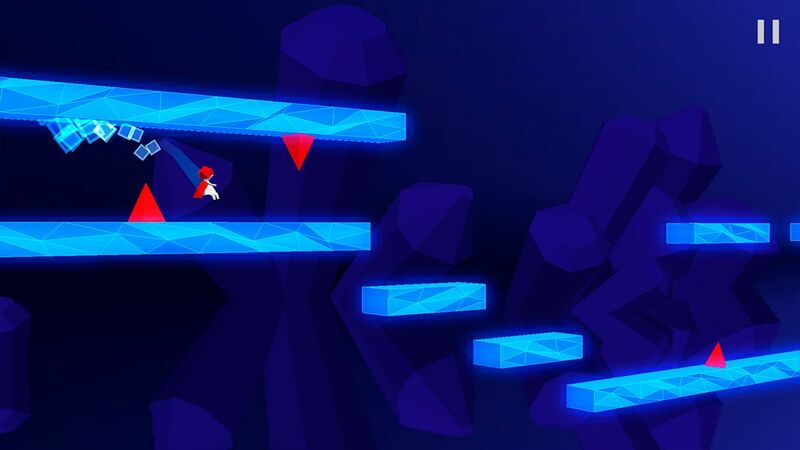 Your task is to move from the left to the right through a good number of levels while evading obstacles using your only maneuver: changing planes by tapping on the screen. Doing so will move you between the top and bottom parts of the screen, just like in VVVVVV, one of the best 2D platformers in recent years. 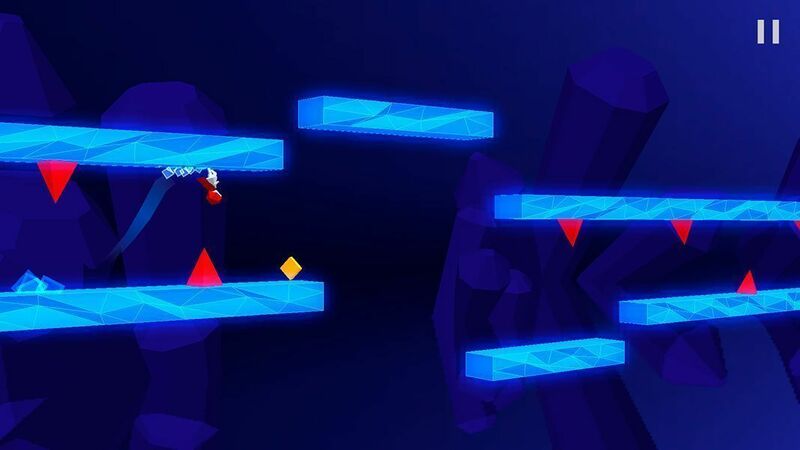 Switching out jumps for the ability to run on both the floor and ceiling of each level is something that’s also possible in the popular title Geometry Dash, and that isn’t the only similarity between the two. They also share a fairly limited number of screens (18 in Crystalrect) and a truly dreadful level of difficulty. Check out our gameplay video to see how we lovingly suffered through some of the game’s longer levels. Crystalrect won’t give you a single second of breathing room, which is something that fans of high difficulty games will love. A single mistake will set you back to the beginning of the level, so you have to be extra careful and maneuver from floor to ceiling with precision. The game comes from ZPLAY Games, which has released other great titles like Beat Racer and Mr. Jump. As you suffer through the game you can take solace in some truly funky tracks that are reminiscent of hits like Daft Punk’s Get Lucky. Check it out.